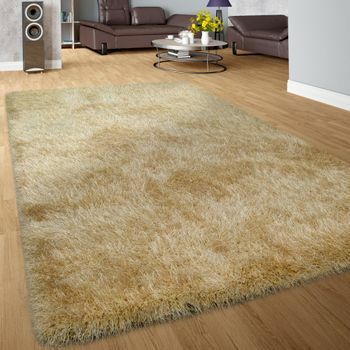 Elegant beige is one of the timeless classics in interior decorating. 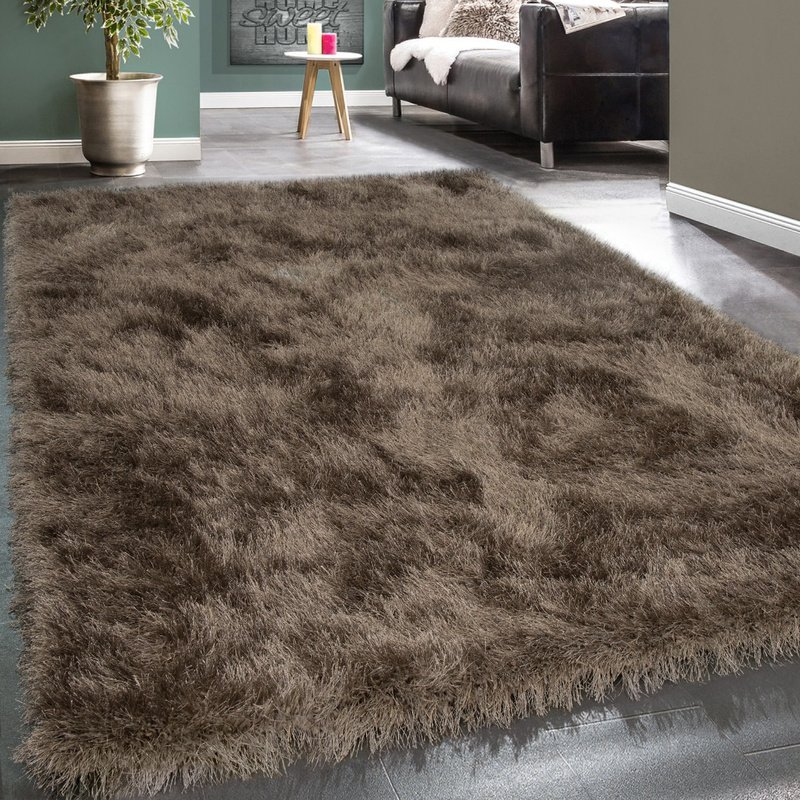 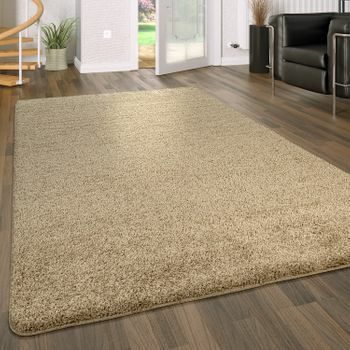 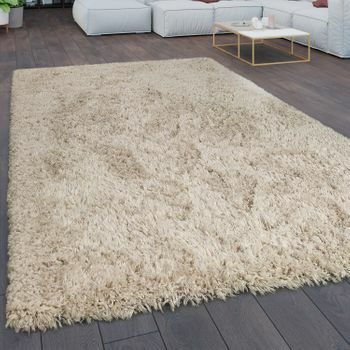 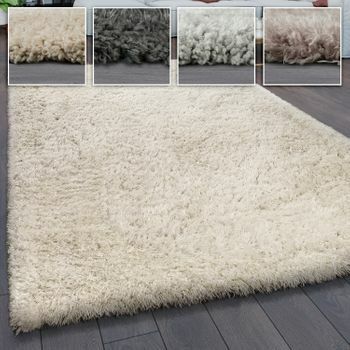 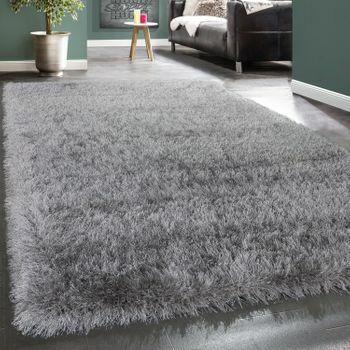 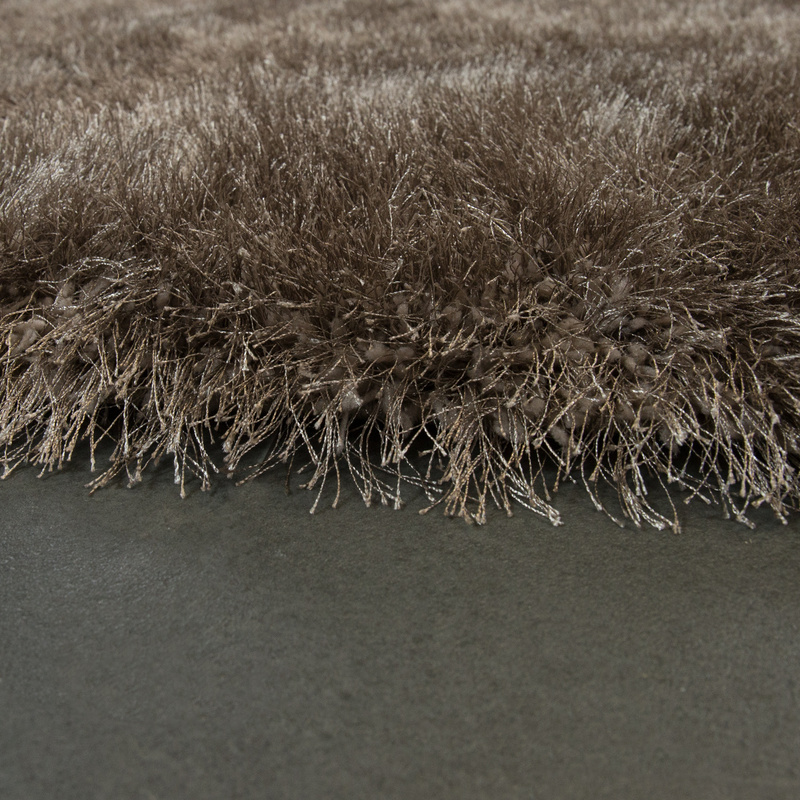 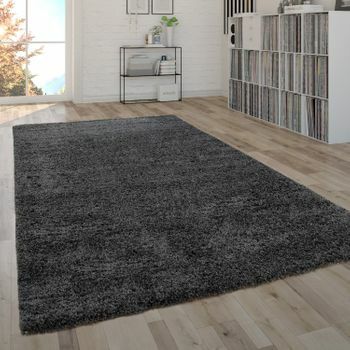 The gentle shade harmonises with any wood colour and in this cosy shaggy rug, it becomes a stylish accessory for your home. 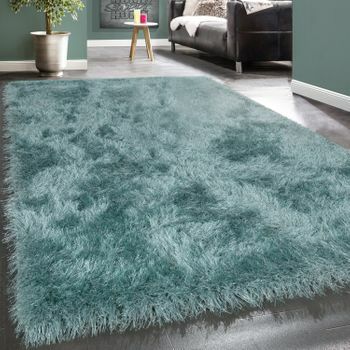 The soft fibres made of durable polyester create an iridescent surface and a high-quality feel. 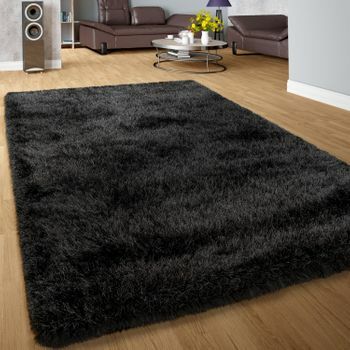 This model is also certified in accordance with the Oeko-Tex Standard 100 Standard, making it highly versatile. 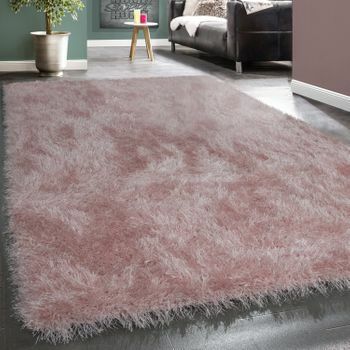 Our tip: the bright pastel colour is perfect in combination with gold or rose gold accessories and gives your living area an exclusive charisma. 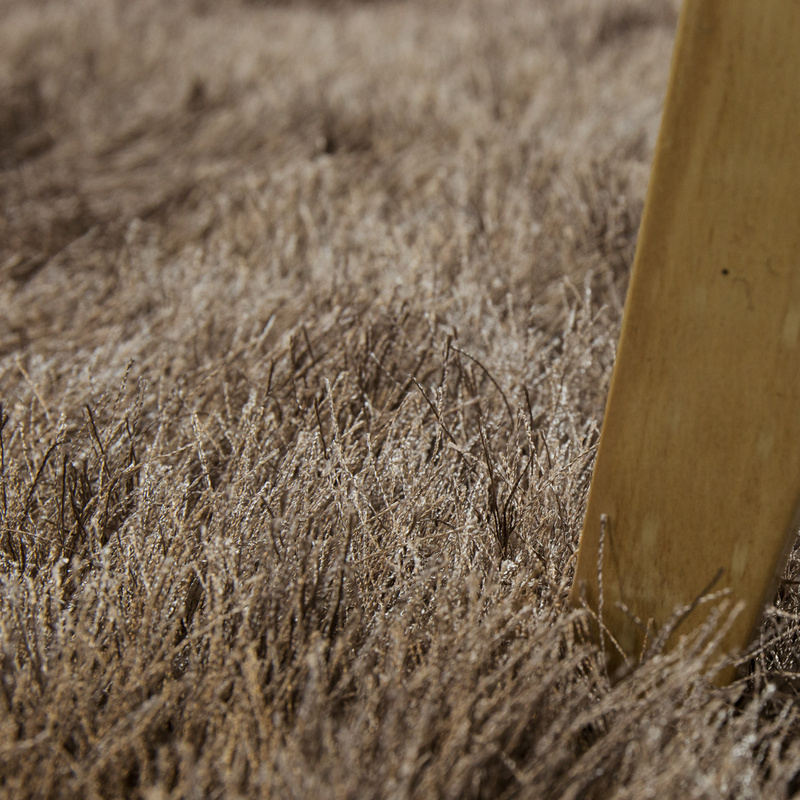 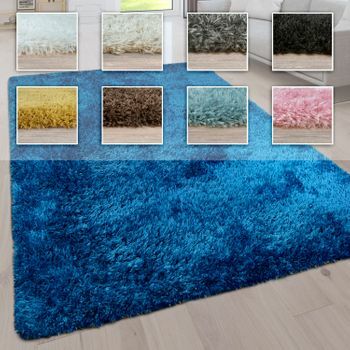 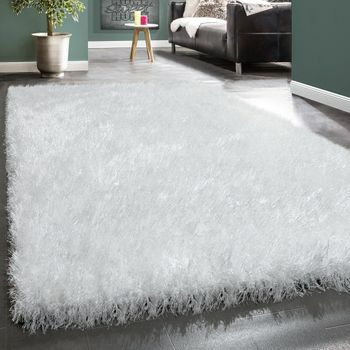 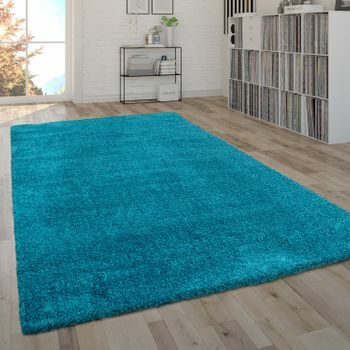 The high-pile rug is also a highlight in the bedroom and guaranteed to provide warm feet. 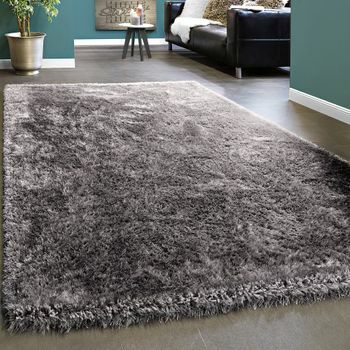 With bed linen in natural tones and light curtains, you can create the perfect setting for sweet dreams and a good night's sleep.